This entry was posted in Google Fiber on March 2, 2018 by Google Fiber. This entry was posted in Google Fiber on February 23, 2018 by Google Fiber. This entry was posted in Google Fiber on February 16, 2018 by Google Fiber. This entry was posted in Google Fiber on February 6, 2018 by Google Fiber. This entry was posted in Google Fiber on February 1, 2018 by Google Fiber. This entry was posted in Google Fiber on January 3, 2018 by Google Fiber. This entry was posted in Google Fiber on December 8, 2017 by Google Fiber. Maybe it’s a replacement for that old coffee table book you’ve had forever or perhaps a gift for your cross-country best friend who you miss terribly or your grandmother who just doesn’t see you enough … we bet you could find the perfect use for a free Google Photos book courtesy of Google Fiber. While supplies last, in-store visitors to our local Fiber Spaces in Nashville, Kansas City (Westport location only), Austin, Provo, Salt Lake City, Atlanta, Charlotte and Raleigh-Durham will be able to come in and create a free Google Photos* photo book on us. Click on your city for information on your local space, like hours and directions. This entry was posted in Google Fiber on November 28, 2017 by Google Fiber. 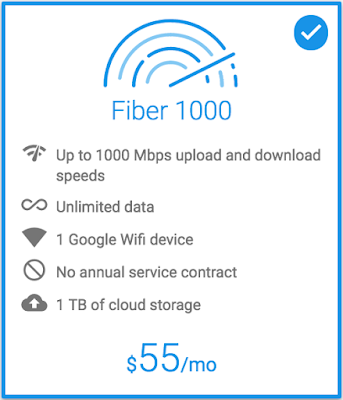 This entry was posted in Google Fiber on November 14, 2017 by Google Fiber. 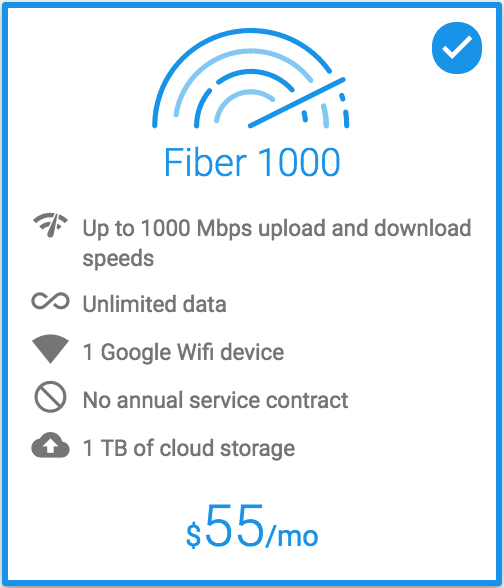 This entry was posted in Google Fiber on November 10, 2017 by Google Fiber.